Mobile network companies are continually pulling out new offers. 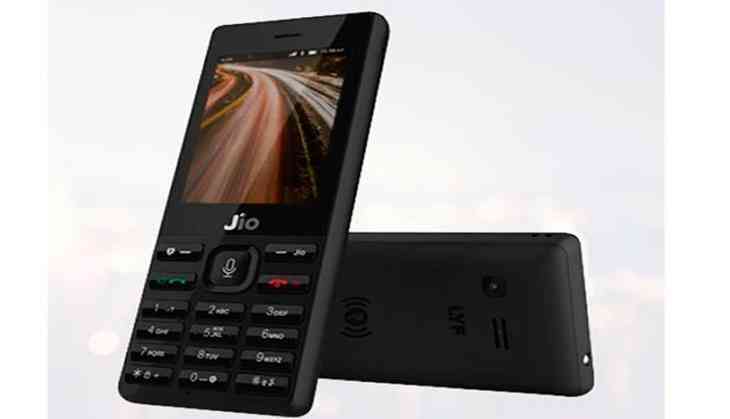 A wholly owned subsidiary of Reliance Industries Jio has now launched a plan of Rs 49. In this plan, now users will get unlimited calling facility. In addition, they will also get 1GB high speed data. The validity of this plan is 28 days. Along with this, the company has also launched four add-on packs of 11, 21, 51 and 101 rupees. All these plans are for Jio's 4G feature phones only. Giving up with a security of Rs 1,500. Jio recently revised its plan of Rs 153. Now users are getting 1GB of data daily in this plan. Along with this it is also getting Unlimited Calling. The validity of this plan is 28 days. Earlier, users used to get 500MB of data every day in this plan. Apart from this, there are 2 plans for Jio Phone and also. One rupee and another Rs 54 In the 24-rupee plan, the user receives 500MB data every day with validity of 2 days and also gets unlimited calling. In the 54-rupee plan, the user is given 500MB of data every day with validity of 7 days and unlimited calling is also being given.